Originally used in castles during the English Renaissance period, bay windows and bow windows remain the perfect window style to showcase a great view. 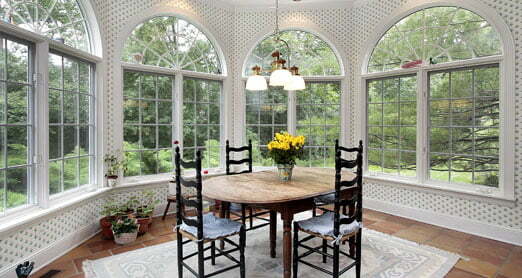 Bay windows are composed of three windows in varying widths, designed to extend from your home. 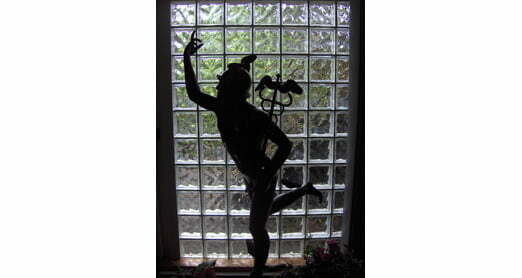 They varied window panes are noted for accentuating a view and making a room more spacious. 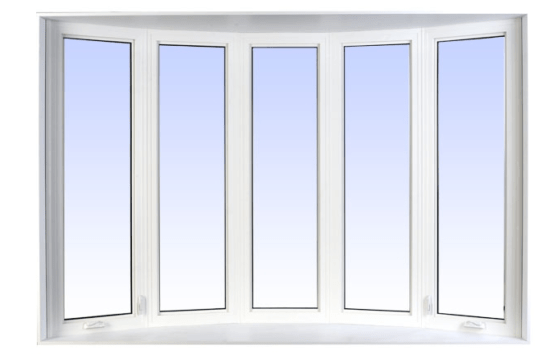 Bow windows are similar to bay windows, save the fact they can be larger than three windows and all are joined at equal angles to create an impressive curve effect. Bay and bow windows add a dramatic architectural element to contemporary and classic homes, allowing for maximum light entry. 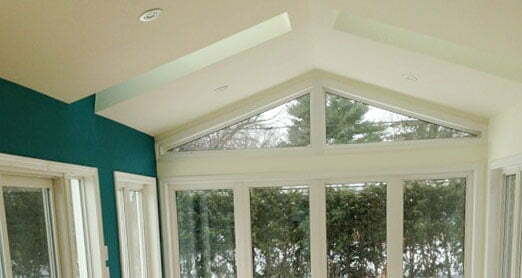 Modern day window manufacturers like VinylBilt offer bay windows and bow windows which can be flanked by single hung or casement windows to boast improved ventilation and impressive light entry. 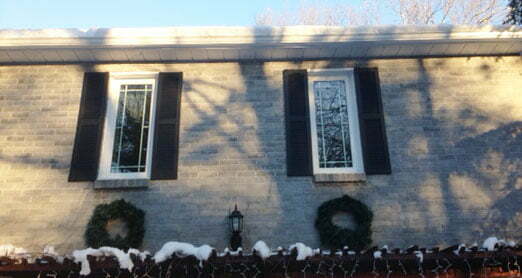 Ask the team at Ottawa’s leading window and door installer about how to add character to your home with a bay window or a bow window. 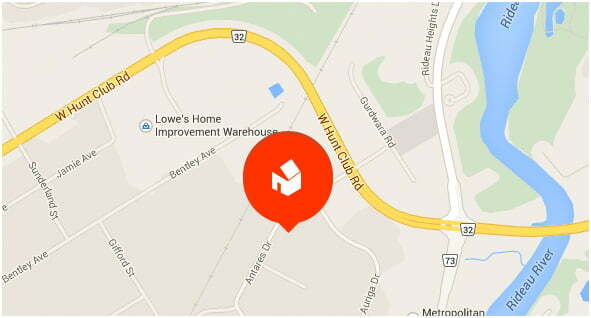 Request a free, in-home consultation with BestCan today. 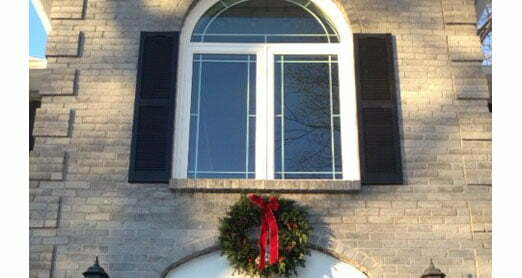 BestCan – Professional installers of bay windows and bow windows.